Debate is an important talking ability for people who live in a democratic society. Considering the importance of the ability to make reasoned arguments and an upcoming 2030 University Student Unification Debate Competition, we want to introduce Hantomak; HYU’s very own debate club. Established in 2009 with 22 members, promoted, Hantomak grew to become HYU’s premier debating club. 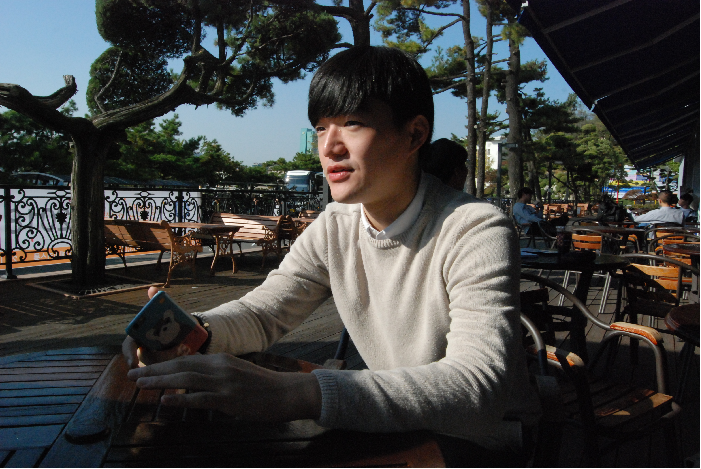 We had the opportunity to interview Jung Won-joon, the representative of Hantomak and hear his thoughts and views about how the club works. Q: Would you care to briefly introduce Hantomak? Q: What do you consider to be an important factor when selecting new club members? A: We consider the passion and interest they have in debating rather than their debating skills. Debating requires a lot of personally invested time because it is a team project that requires the gathering of various team member’s opinions. So, essentially, we determine whether or not the applicant has the passion to invest time into our activities. If you are ready to invest your time, please come to Hantomak. Q: If you have a goal for the club, then what is it? A: I have two goals actually. One is promoting the club in the HYU and maximizing the size. The other is becoming the best university debating club we can be. 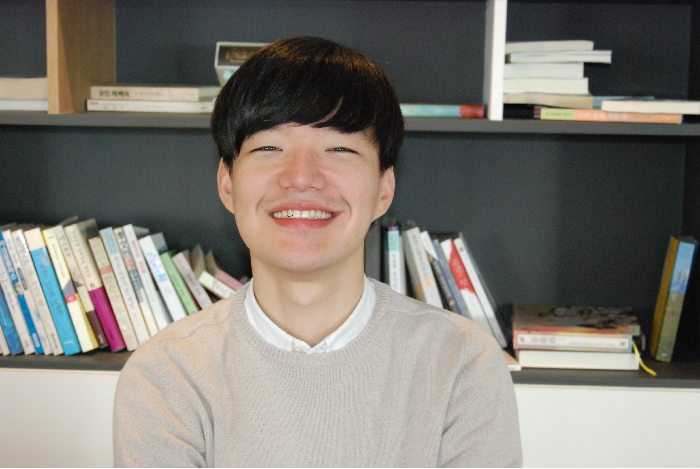 I think we have achieved one of the goals through a debate competition with Sungkyunkwan University. Q. Why do you think debating is important? A. Yes, because it is such a crucial part in our democratic society. In the past, students were able to greatly affect political and social issues through engaging in active discussions and debates. However, nowadays, students are not interested in current issues and have started to consider debate as a boring activity. I wish university students would voice their opinions about current affairs through debating and wish that Hantomak could serve as a vanguard for promoting the importance of debate at HYU. Q: What do you personally get through participating in Hantomak activities? A: Before joining the club, I only cared about my view points about society, but through debating, I learned the importance of learning about the other perspective. Having balanced perspectives provides a profound understanding about issues that color our society.